Some Bold Leadership and Action was recently taken in moving the Bold Idea of pneumatic travel closer to reality. Hyperloop One announced recently a significant progress in moving towards building the first Hyperloop in Dubai. The announcement also highlights the long journey Bold Ideas sometimes require. The Hyperloop, which was originally trademarked by Elon Musk and SpaceX in 2012, offers a Bold vision for travel at speeds up to 760 mph. 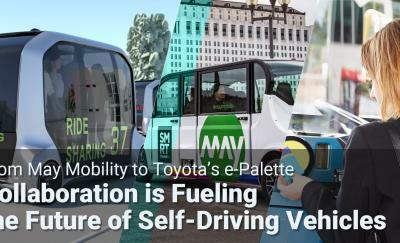 Musk is also CEO of Tesla and is implementing other Bold Ideas in Energy and Transportation. (See Are Solar Rooftops about to Make Bold Impact?) 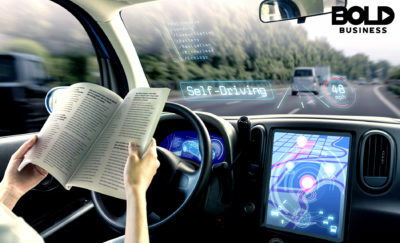 If successfully implemented and widely adopted, the impact to society in areas such as infrastructure, land development and time freed up for other productive activities could be enormous. Hyperloop One is putting the Musk idea into action. Hyperloop One is being closely followed as it seems to be determined to launch the first system into everyday use. The company’s board has a very accomplished board consisting of well known venture capitalists from Silicon Valley, including Shervin Pishevar. Its CEO is the former President of Sales and Development for Cisco Systems, Rob Lloyd. 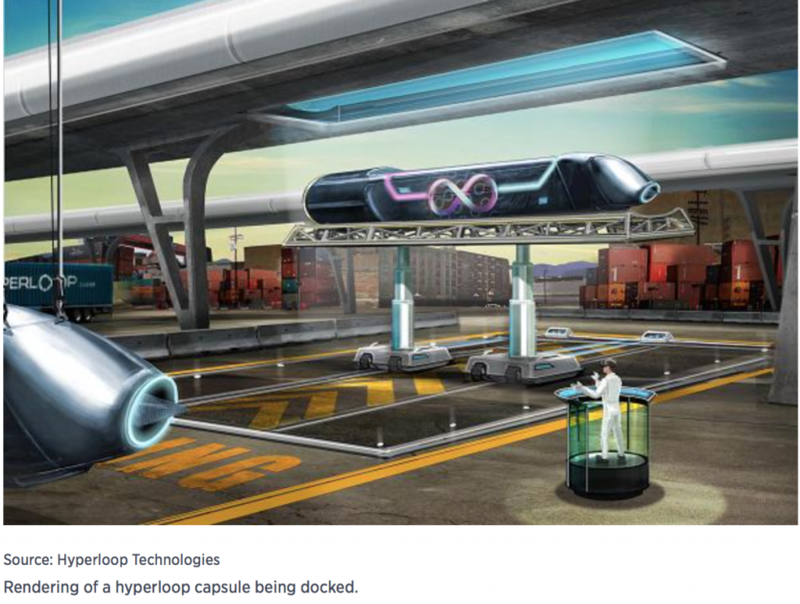 Futuristic Hyperloop Dock where people will load and unload. 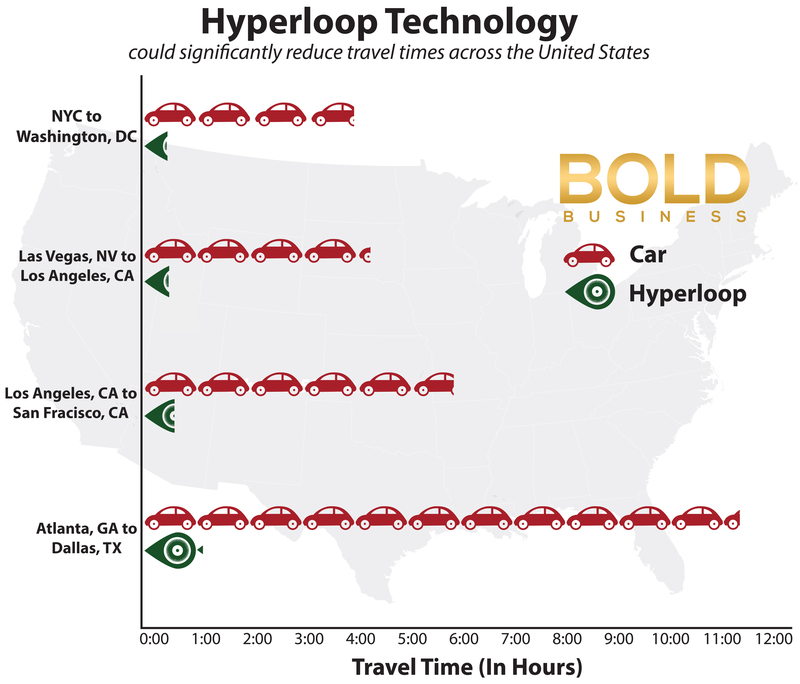 The Hyperloop efforts are typical of how Bold Ideas develop. Most ideas need years of development and travel via pneumatic tubes were first developed in 1799. The first patent to transport goods in tubes was taken out in 1799 by the British mechanical engineer and inventor George Medhurst. In 1812, Medhurst wrote a book detailing his idea of transporting passengers and goods through air-tight tubes using air propulsion. Here we are 200 years after Medhurst’s Bold Idea and a new set of companies and leaders are attempting to take this idea into reality. We wish them success!